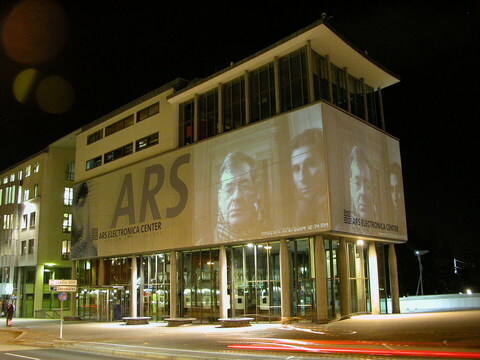 Festival Ars Electronica, 3 - 8 September, Linz AustriaHuman Nature, Festival for Art, Technology, SocietyArs Electronica made its debut on September 18, 1979. 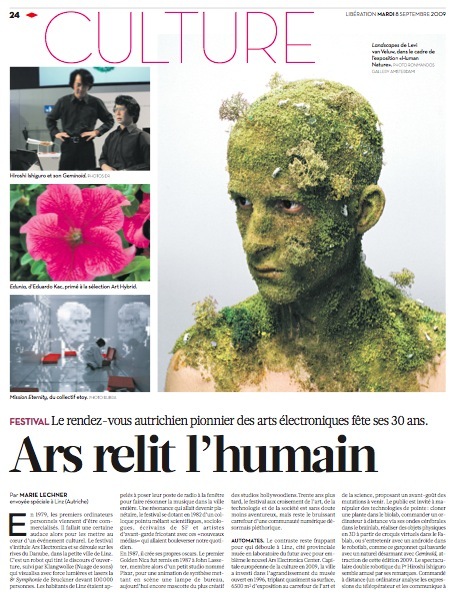 This festival of art, technology and society spotlighted the emerging Digital Revolution. 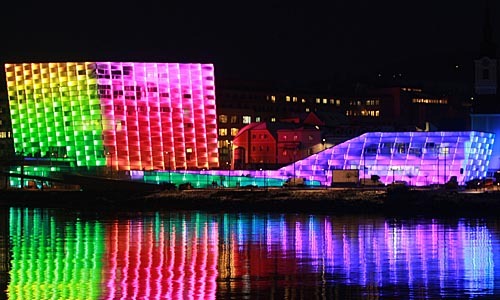 In his preface to what was going on then, Mayor Franz Hillinger wrote (with specific reference to music): "Ars Electronica is giving rise to a new tonal coloration in which state-of-the-art technology is dovetailing with the intellectual spirit of the age to open up undreamt-of expressive possibilities. [...] I am absolutely convinced that this new melodic parlance will ultimately be widely understood. After all, with the help of electronic music, it can even be made visible, be implemented in color, contour, line and rhythm that can be followed onscreen." He would be proven correct. 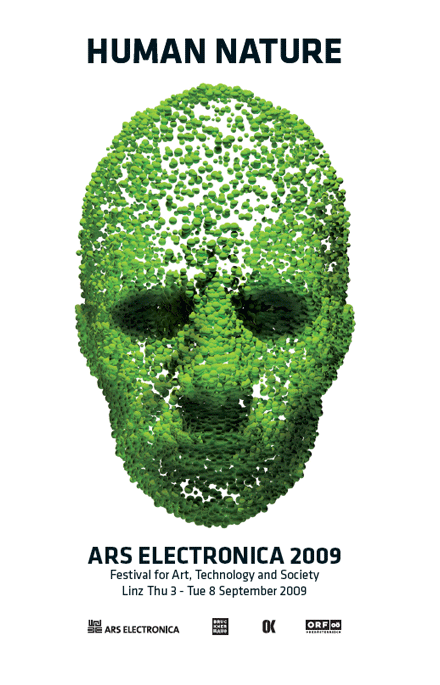 Content is missing Within a few years, Ars Electronica developed into one of the world's foremost media art festivals. And its growing success was paralleled by the expansion of its annual lineup of events. The 1979 festival proudly presented 20 artists and scientists; in 2008, no fewer than 484 speakers and artists from 25 countries were in attendance.